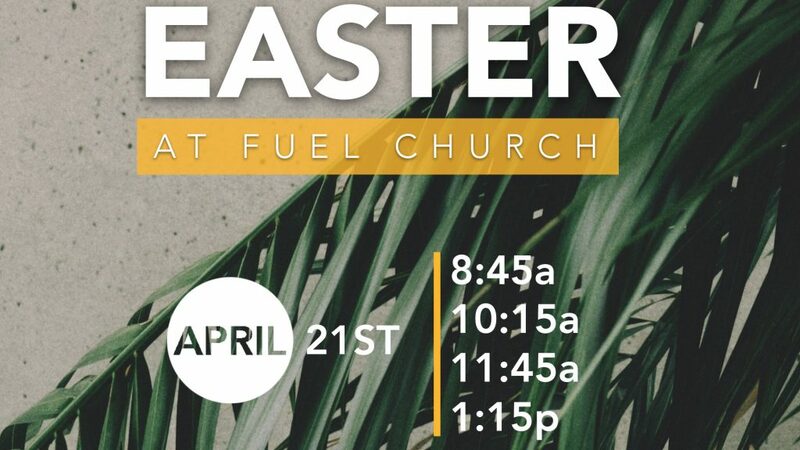 Easter is almost here and we’re excited to celebrate with you! In order to accommodate all of our guests we are offering Free Priority Seating. This will ensure that each Worship Experience has room for parking and plenty of volunteers. Children 6 and under do not need to register. Choose a time below to reserve your FREE PRIORITY SEATING!